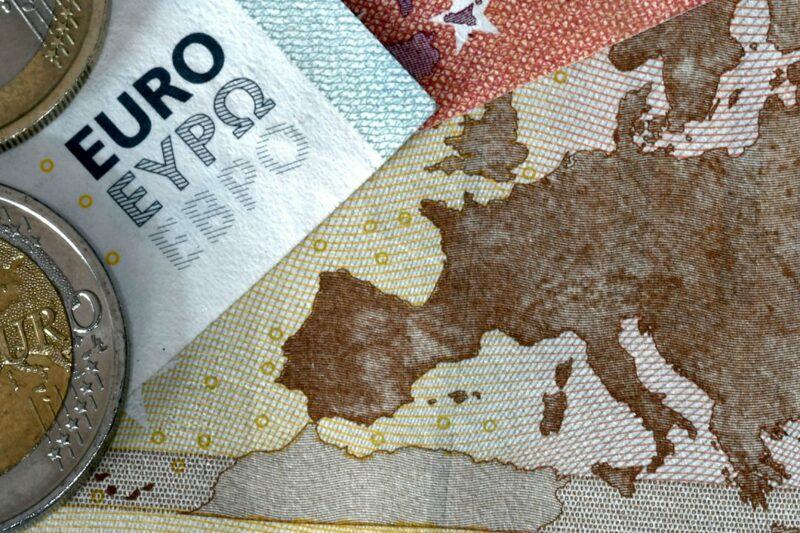 A common currency for Europe – with the introduction of the euro more than 20 years ago, that vision became reality. More recently the monetary union was put to the test during the European sovereign debt crisis. And while the perspectives for the euro zone as a whole are better than they have been in a long time, major reforms are on the horizon. In addition, an expansion of the common currency to all EU member countries is being debated. As a result the new chairman of the Eurogroup, Mario Centeno, already has his work cut out for him. The unemployment rate in the eurozone held steady for January, according to data released by the European Union's statistics agency. 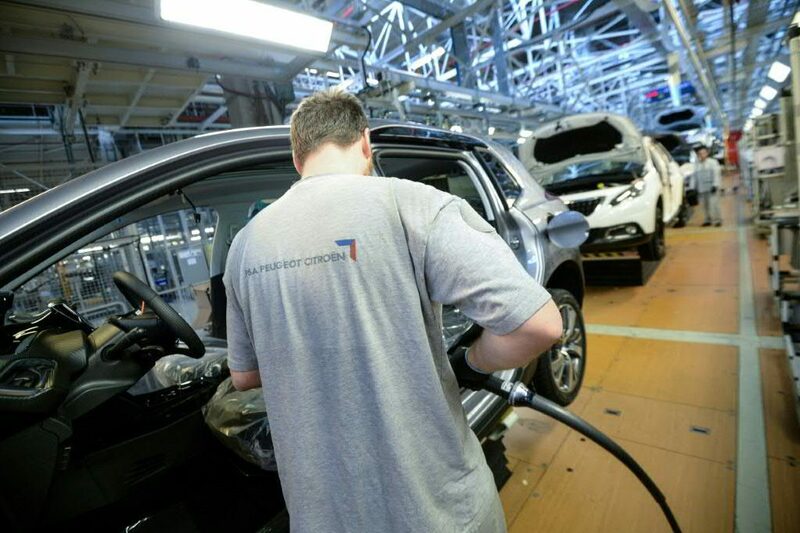 According to data released by the European Union's statistics agency, the unemployment rate in the eurozone remained steady at 7.9 per cent in December. 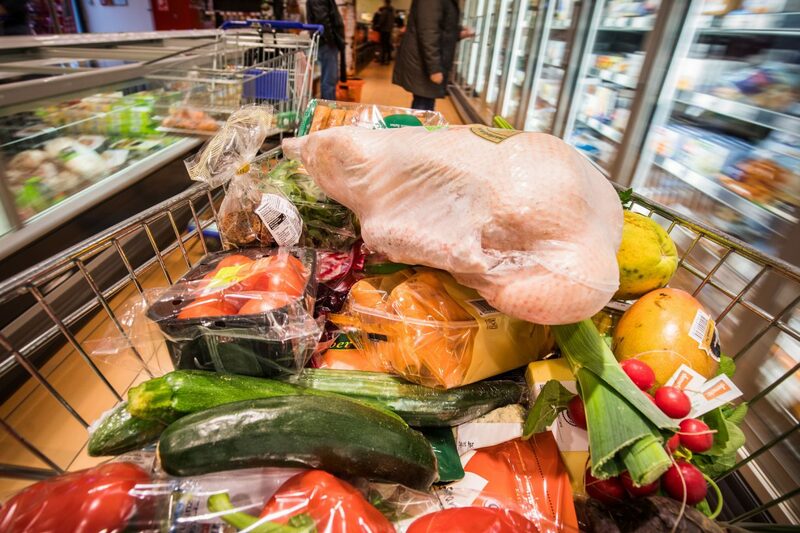 Eurozone consumer price inflation in November eased more than initially estimated. 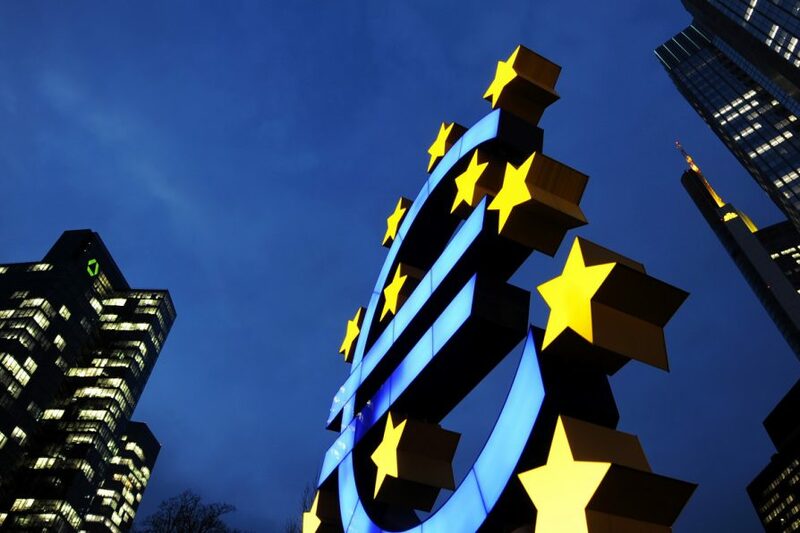 The European Central Bank leaves its benchmark refinancing rate on hold at a historic low amid global tensions. 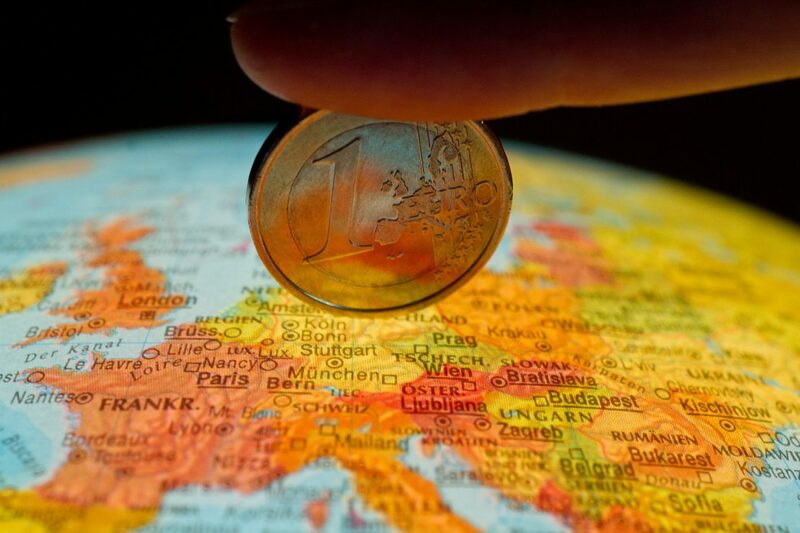 The European Commission presents ideas to strengthen the role of the euro as a global currency.